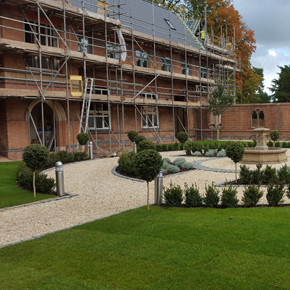 A new development of 16 luxury homes has been constructed on the site of the Poor Clares Convent in the village of Baddesley Clinton in Warwickshire. 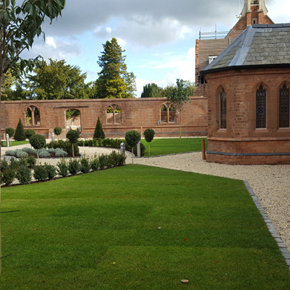 The convent itself has also been transformed into six new dwellings following its closure as an active convent in 2011 after 160 years. The high-end apartments benefitted from the installation of the Vort Leto MEV continuously running ventilation unit. The energy efficient fan continually extracts from the wet rooms, running on a constant trickle, then boosting up via switches located in the wet rooms. Vortice Specification Manager Ken Johnson commented: “I worked closely with SANDS Plumbing and Heating Services London to ensure that the ventilation specified was suited to the type of building.